and a New Year's coupon. Organize your flights with our new grouping feature. Group your flights by job, mission, location, or whatever works best for you. Assign your own group names, view a group map with all flights, and review pilot attendance and equipment used. Enterprise subscribers can also upload documents to groups. By popular demand, we designed a badge for pilots to reflect your experience, safety, and use of Airdata. Now you can create a custom live badge to use in your email signature and website. Visit My Account -> My Airdata Badge to create yours! You can now monitor the true AGL (Above Ground Level) for safer flights. Download the CSV in the General->Overview of each flight, just below the flight map. You can now upload the log file from the aircraft itself ("DAT file"). Use DJI Assistant to extract it from the drone, upload via the Airdata upload page, and view the full details! You can also upload the DAT file from the tablet. Initial version doesn't fully support Mavic 2 & Mavic Air. Parrot pilots - we've got you covered! Now supporting the Disco and Anafi drones. Also added support for the DJI Mavic 2 Enterprise aircraft. 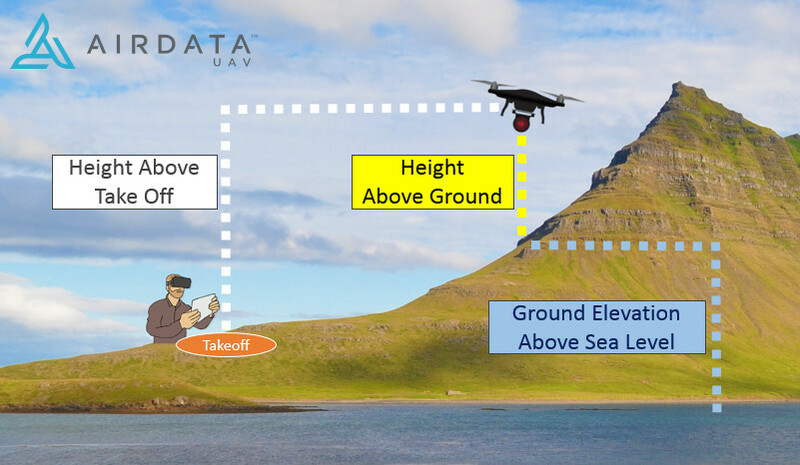 The latest version of DJI Ground Station Pro now generates the proper log files for Airdata! Click here to learn how to upload your GS Pro flights. 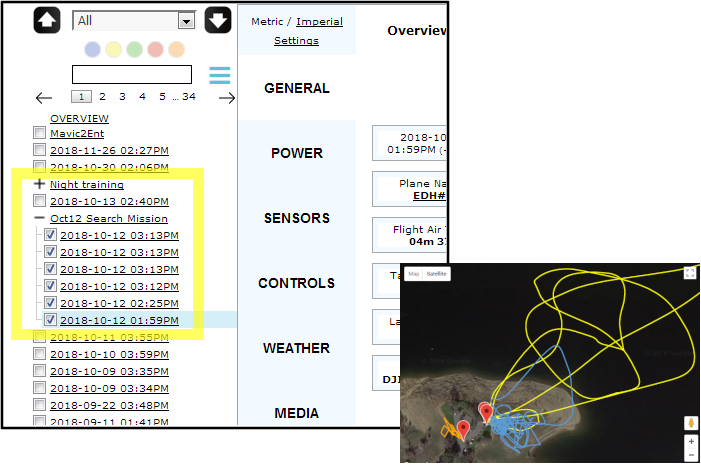 Pix4D now generates flight logs for Airdata too! Check out this help page to learn how to upload those to your account. If you own an aircraft that uses more than 1 battery - this is for you. 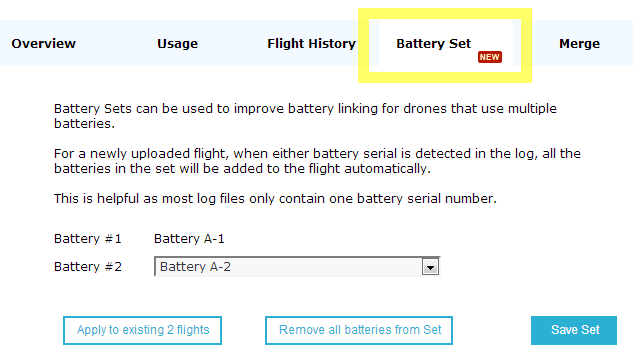 No more hassling with manual multi-battery assignment per each flight. This feature will make your life much easier! We now perfected the aerodynamic model of the Mavic 2 series, and upgraded the wind analysis for this aircraft. 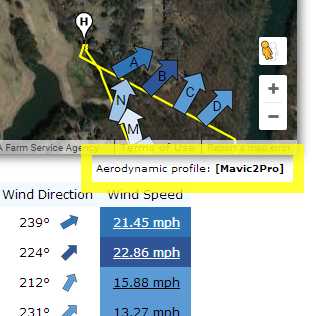 Wind data for previously uploaded flights is already updated! For those who observed major battery deviations, this new feature will help tremendously. 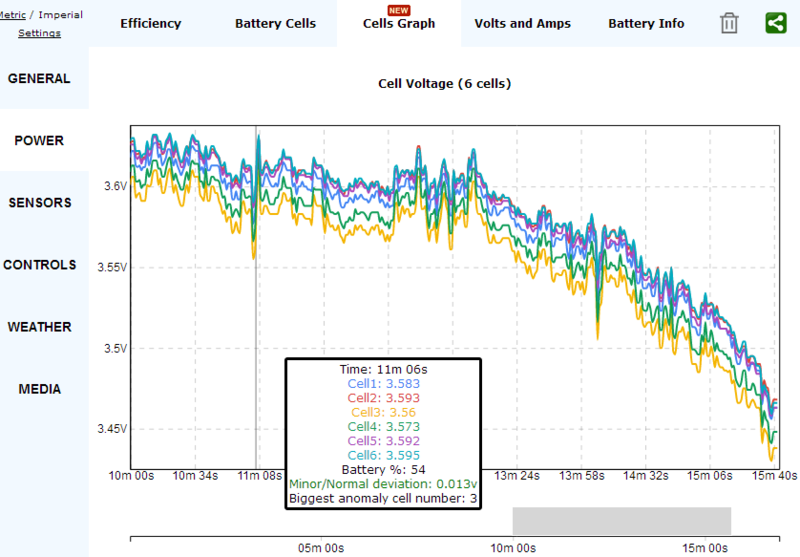 View the voltage per each cell, zoom in, and browse around to figure out the extent of the issue. For those fleet managers who utilize contractors - this feature allows you to receive a full copy of flights from each pilot for regulatory reporting. Each pilot can have their own Airdata account to track all of their flights, and choose which flights to send to you. For each incoming flight - you may choose if you also want to import the associated equipment, or only the flight. 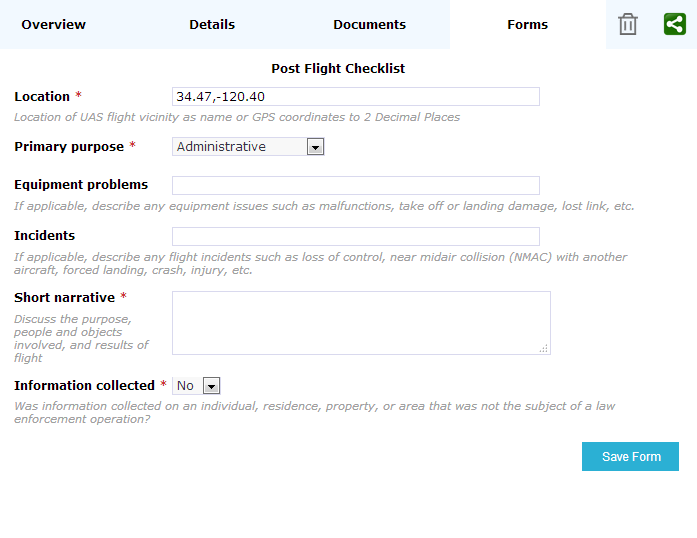 Now in beta - collect post flight information from your pilots. Each answer can be included in your reports and report templates. Check out https://app.airdata.com/current-coupons for our New Year's coupon code! Happy flying and Happy New Year! How can I sync my parrot disco? Currently, you have to do it manually, by going to the flight app and sharing the flight via email, for example, then upload the JSON file to Airdata. In the future, we will have auto sync, similar to how we do it with DJI. Great news on the AGL feature! We have some areas we fly that the best takeoff spot may be at the bottom of the slope (in the hollow) and we need to fly to the top of the mountain, sometimes several hundreds of feet in elevation. Our flight records were showing extremely high altitudes, when in fact we were not going over 400 AGL or that far above the tree tops. Very interested in testing this new AGL reading for accuracy. Is there any API available for downloading the flight records? It would be nice for automating the creation of map tracks for videos for example. 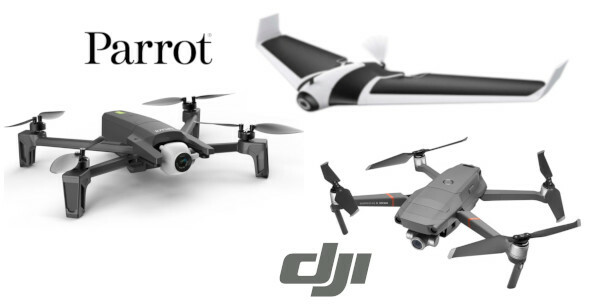 How did you decrypt the Mavic2 logs on the bird? I have trued with no success. Will Parrot's eBee Plus be able to add flight logs or auto sync in the future? 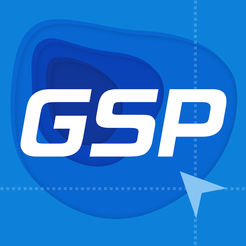 I am a commercial drone operator in Singapore and this app really helps my team in ensuring standards are met.